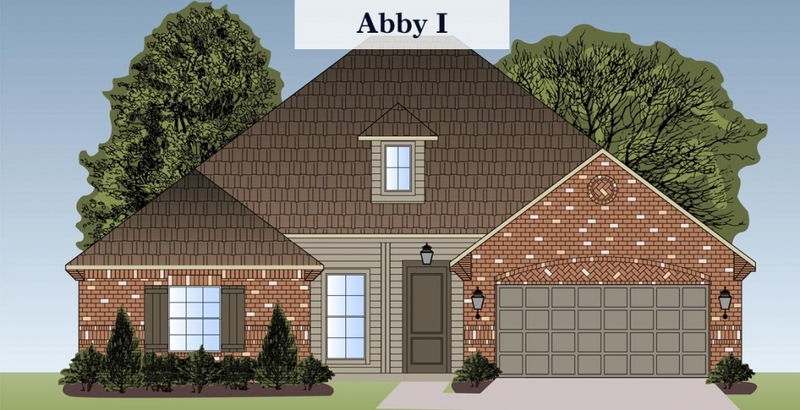 Located adjacent to Legacy Elementary School is our newest neighborhood within the Legacy Community. 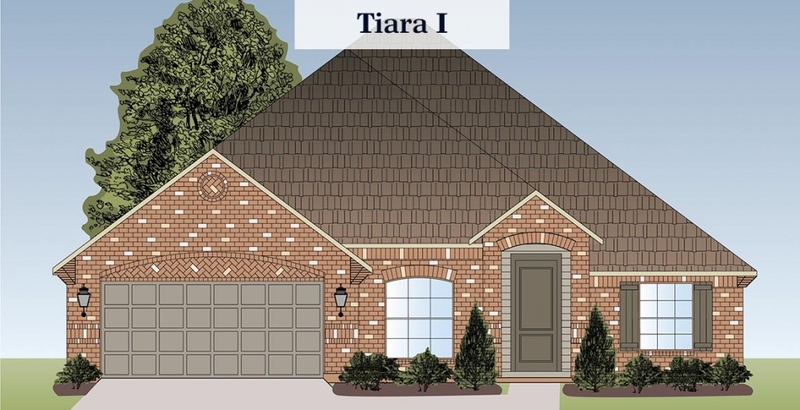 Waterford Bend features our Signature Series collection with homes that range from approximately 1600 to 3000 square feet. 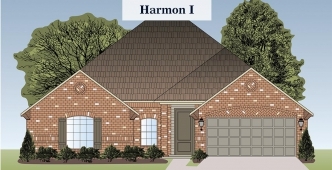 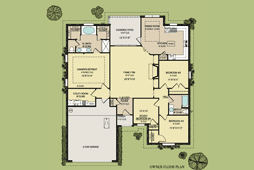 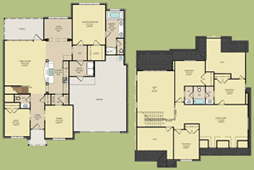 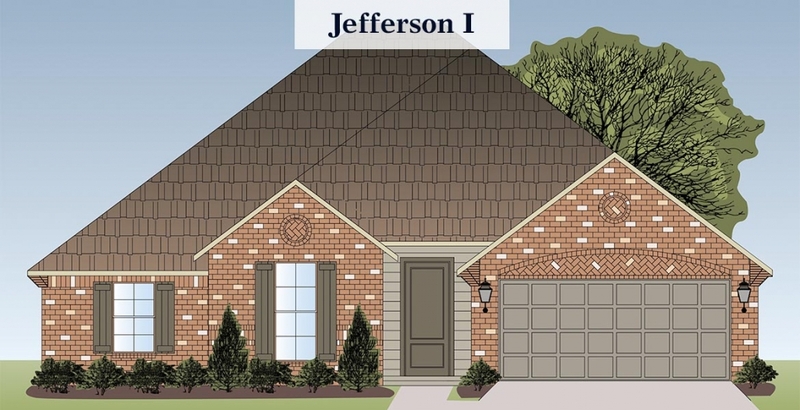 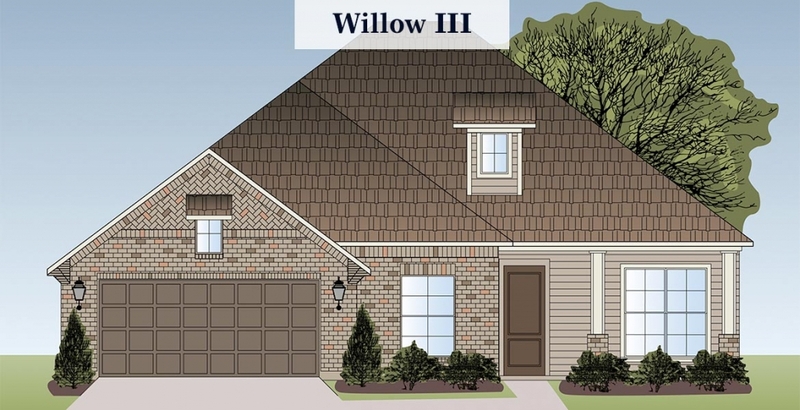 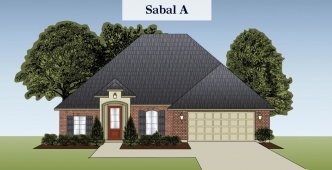 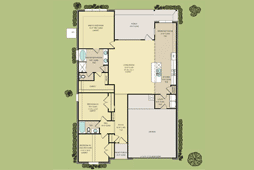 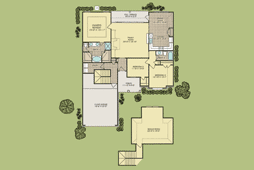 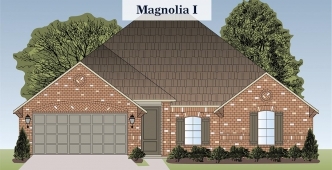 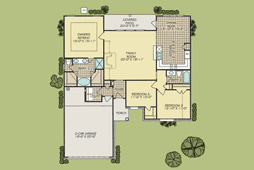 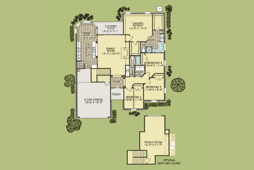 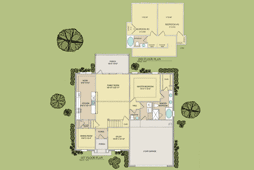 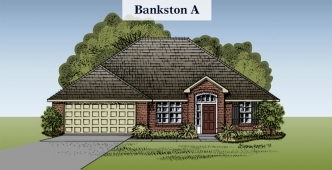 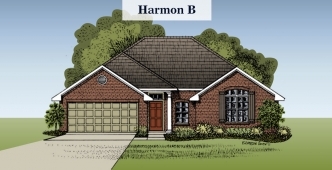 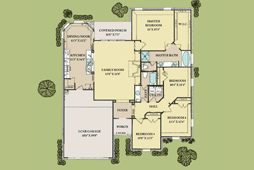 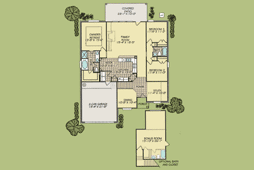 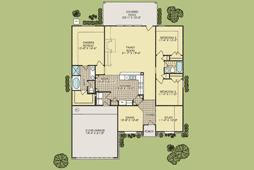 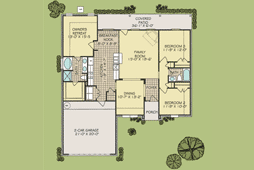 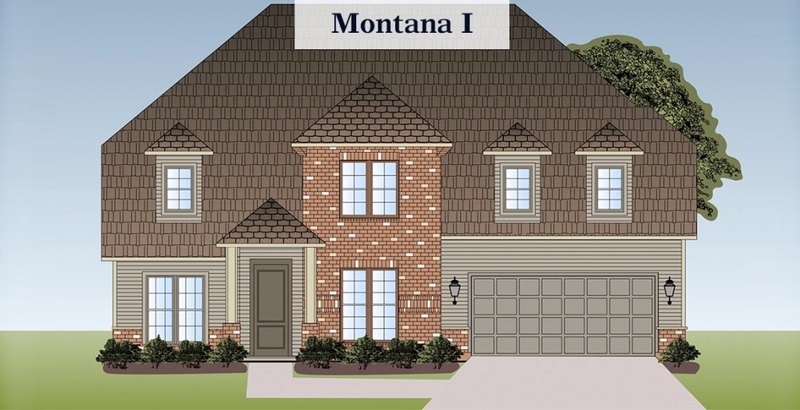 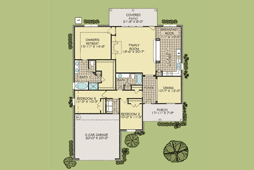 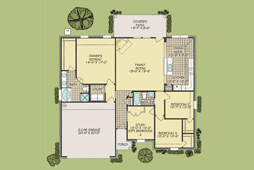 Enjoy open floor plans, large kitchens and optional bonus rooms. 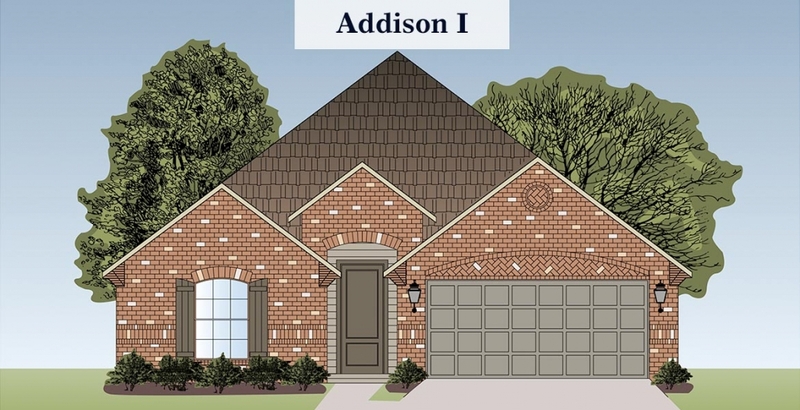 New homes are priced to start in the $200’s.